Manage project workshops, focus groups and consultations with your customers, local communities or citizens on a dedicated public-facing portal. 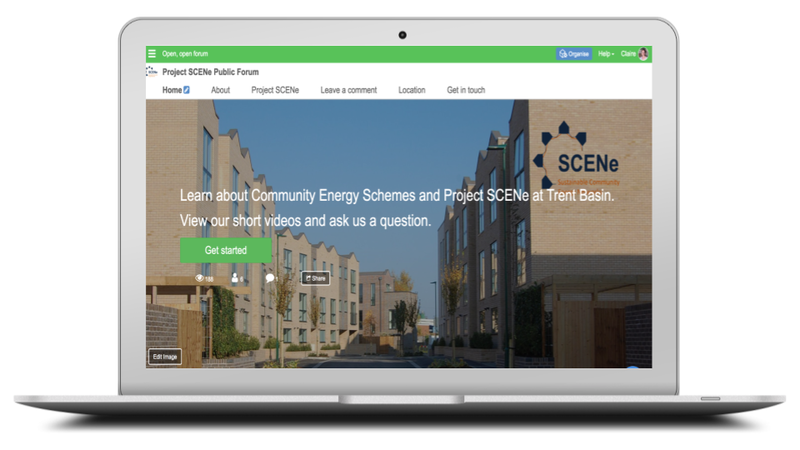 A dedicated Project Portal enables you to engage wider public stakeholders in your project through visual presentations which explain the context and capture more feedback. 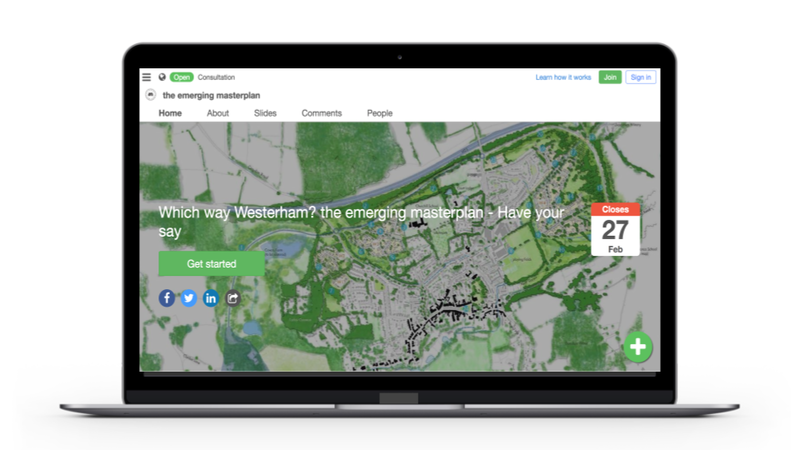 Present and consult on a range of media from maps, videos, images, plans and PDF documents and capture clear & timely feedback from any public stakeholder group. Embed in your website, send out email invites, or share via social media. Each portal enables you to publish multiple time-limited activities to suit the stage of your project. Build an evidence base for your project with public buy-in. Run visual, engaging consultations, inviting clear & timely feedback on a range of subjects and media types. When projects are underway or complete, there is still engagement work to be done. 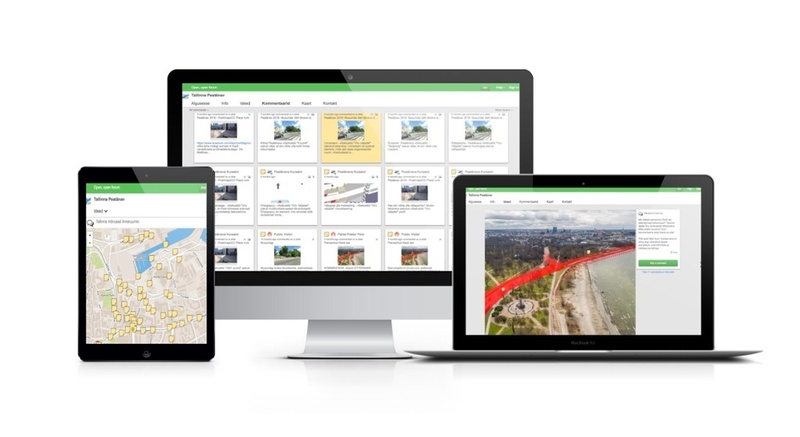 With nothing to download, Stickyworld Public Portals represent an effective online engagement and feedback solution, complementing your face-to-face activities and increasing the opportunity for public stakeholders to engage and feedback on your plans and proposals. 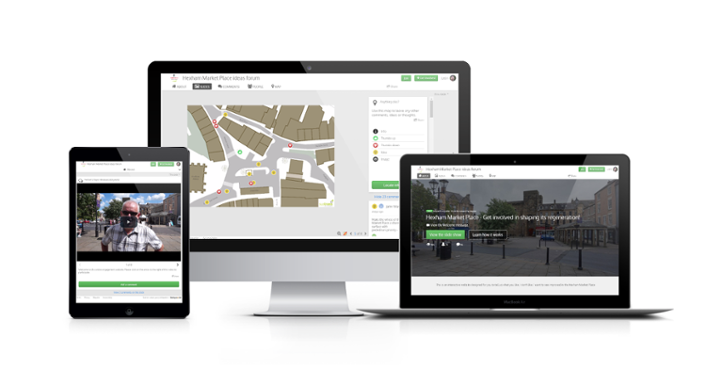 Learn how Confers can help you engage public stakeholders in your project.